Last month I went for my first ever HD Brows treatment. I was so pleased with the lady’s amazing work. She managed to wrangle my thick and thin in places brows into submission. When I left, I decided to purchase the kit she had used on me to take home! I have tried a lot of different brow products, plucking, waxing and eventually decided it was just best for a professional to deal with them and I would fill in the gaps later on. 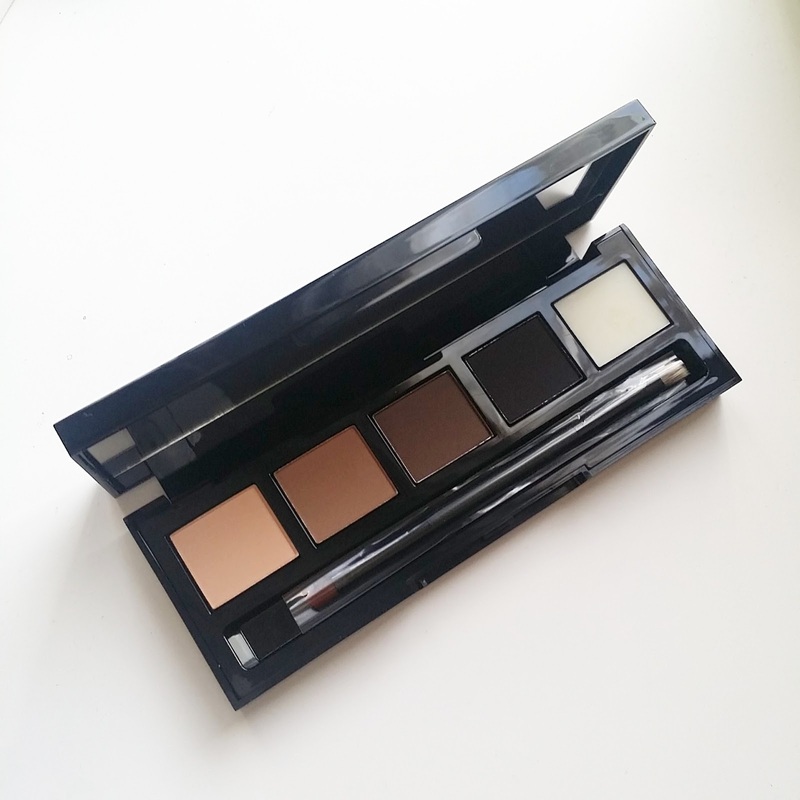 I was given the Foxy HD Brow Palette as it was best suited to my hair and skin tone. So far, it has not disappointed me. I’m a student and with that comes a tight budget. I found this to be a slightly more expensive product than I’m used to buying, but if it works, then it’s worth paying. It was also explained to me that it can be used as an eyeshadow palette too, so a multi-use palette has helped ease the slightly heavier price tag than I’m used to! 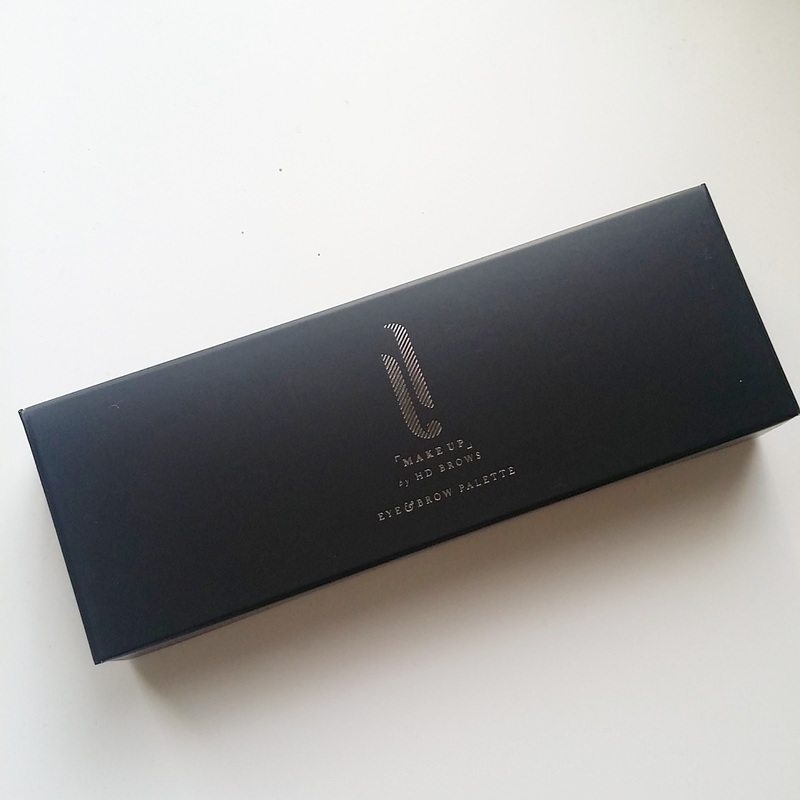 The palette has wax, a highlighter, a carbon and two shadows. The brush I’ve found to be a good applicator and it doesn’t smudge once applied. I’m quite a tomboy but it’s products like this that really make me feel comfortable in my appearance as I can feel I can make everything look better! I would definitely recommend getting a HD treatment and the Brow palette, it’s really made a difference to my daily routine. Previous Post ACTIVISM: SEAWORLD AND ORCA FREEDOM. A PERSONAL PERSPECTIVE.